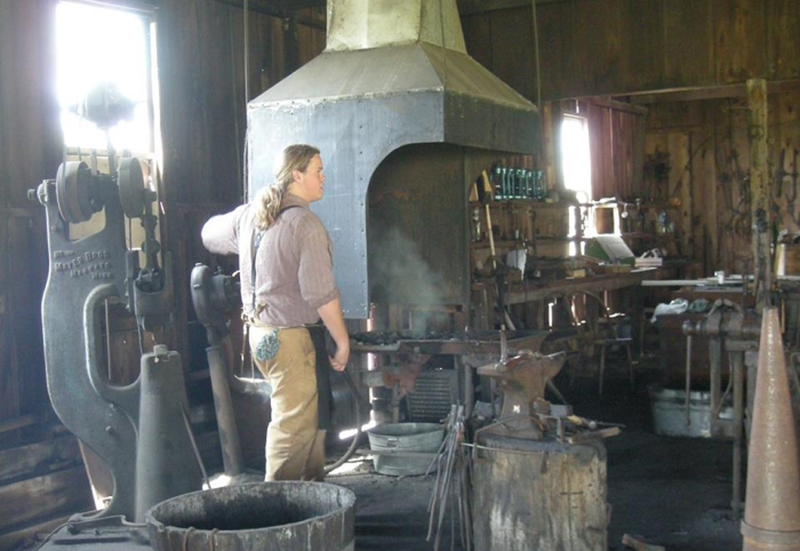 Looking to get your feet wet with some basic blacksmithing skills? This introductory class is for beginners and will cover fire-building and maintenance, shop safety, tools and equipment, and hammer control. 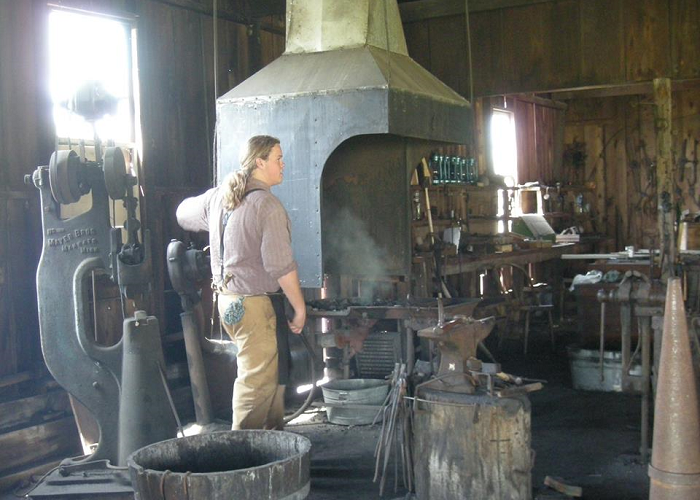 Students will get hands-on experience while working on a small project to take home. Participants must be age 17 or older, wear cotton or wool clothing (no synthetic materials) and closed-toe shoes. Students also must bring their own eye and ear protection. Costs of materials are included in the cost of the class. Sign up by calling 281-343-0218 x220 or emailing education@georgeranch.org.